Every Tuesday at 4 p.m.
On this program, you can find out everything about university life: campus news, upcoming events, "hidden talents" at the university and lots of other fun things. While you're on the way home, "Makara" is playing hit songs on 96.6. You can listen to Jeyan and Deniz as they present their weekly program. On Wednesdays at 10 p.m., Altar Kınacı and Kaan Dağkılıç present "The Fame." Radyo Bilkent's newest program offers you the best of world music. Every week a music phenomenon such as the Black Eyed Peas, David Guetta, Madonna, Robbie Williams or Coldplay is featured. You can follow The Fame on twitter.com/RBtheFAME. Last week the program got off to an amazing start with the Black Eyed Peas -- please stay tuned to catch this week's Fame. We think that elevator music has been misunderstood until now. Please forget everything you know and be ready for "Asansör Müziği" at midnight on Wednesdays. All we can say is that elevator music is not that simple - in fact, you may find yourself on a true musical adventure with Betül. 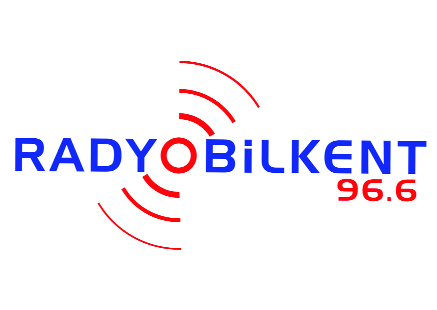 Stay tuned to 96.6 Radyo Bilkent! You can also follow Asansör Müziği on twitter.com/asansormuzigi.